Over the past 3 years, I have dedicated my time to helping busy individuals take back control of their lives by getting more organised. I've helped clients learn the valuable skills of decluttering, and shown them how to set up organised systems within their homes, empowering them with the knowledge and abilities to keep their household running more smoothly. I've written hundreds of blog posts and created helpful videos detailing the strategies I use in my own home and with my family. Strategies that actually work to keep us organised and productive each day. Plus I've built a supportive and engaged community of individuals wanting to become more organised so they can take back control of their lives. Taking back control of your life and making this happen is easier than you think and anyone can do it. You can stop getting frustrated about your disorganised home and actually do something about it! 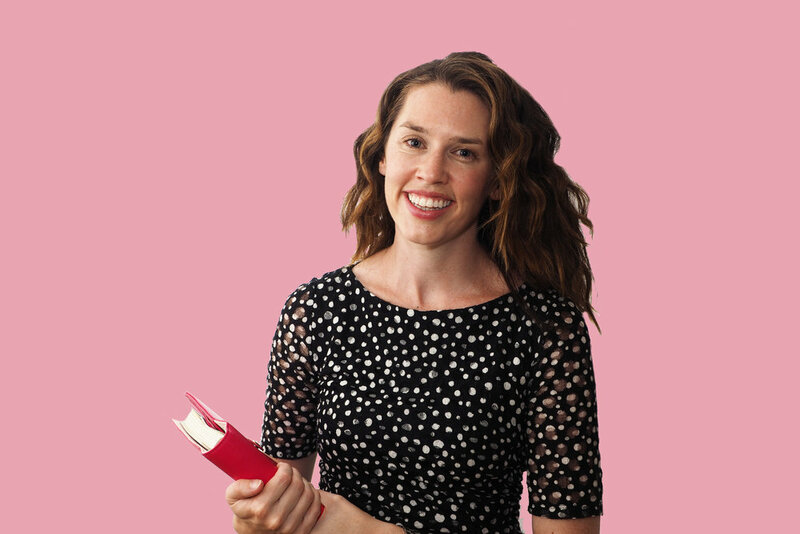 Today I'm officially launching a new product - my guided online course 'Chaos to Calm' for busy people wanting to take back control of their lives and create a more calm and fulfilling life through organisation. You had more time in your day to focus on the fun stuff! You can absolutely achieve these benefits with an organised home and the right systems in place! This guided online course is all about empowering you to run your life with ease, to change your life from full to fulfilling, from chaotic to calm. 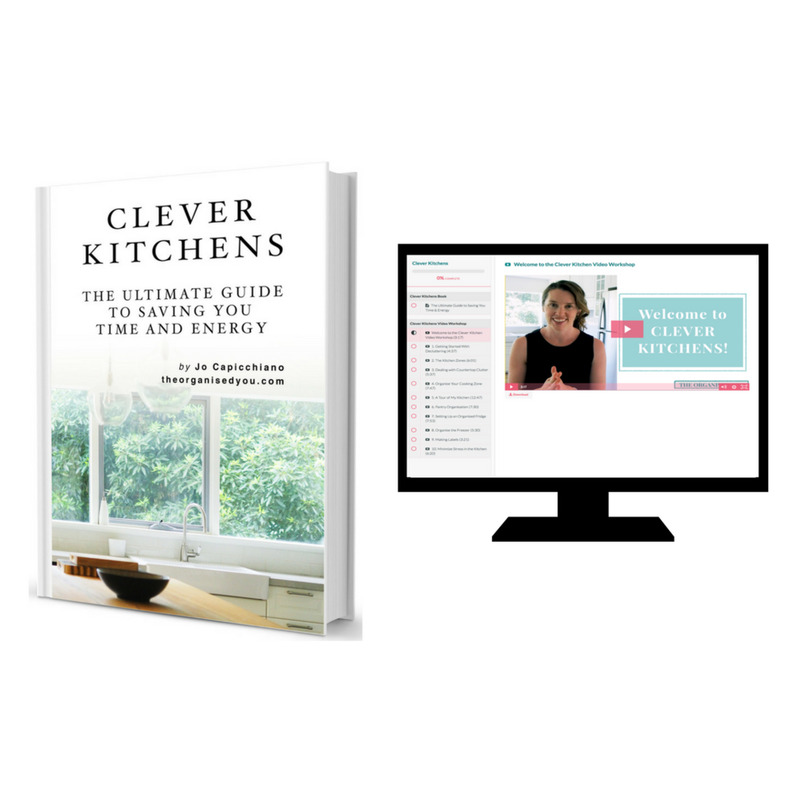 The skills you will learn in this course will take you from feeling overwhelmed about where to start and how to organise your home, to knowing the exact steps you need to take to reach your goals. The course deals with both the personal and actionable sides, in order to tackle the ‘behind-the-scenes’ frustrations and feelings, while also learning the fundamentals of organising while you physically carry out each stage. The goal by the end of 30 days from commencing the course is to tackle at least 3 small spaces, or 1 entire room in your home - decluttered, organised and set up with workable systems! In addition to 6 guided lessons and instructional videos, I'm also providing you with a helpful course guide with lists, templates and worksheets, and a course checklist. Basically, 'Chaos to Calm' is for you if you're ready to make a positive change to your family home life by learning the essential skills of organisation! You can enroll in the course as of today, so join me here to start your organising journey. This new e-course will benefit those wanting to take back control of their lives and take their lives from full to fulfilling. I can't wait to share my tips and strategies for becoming a more Organised You. I hope to 'see' you on the inside!